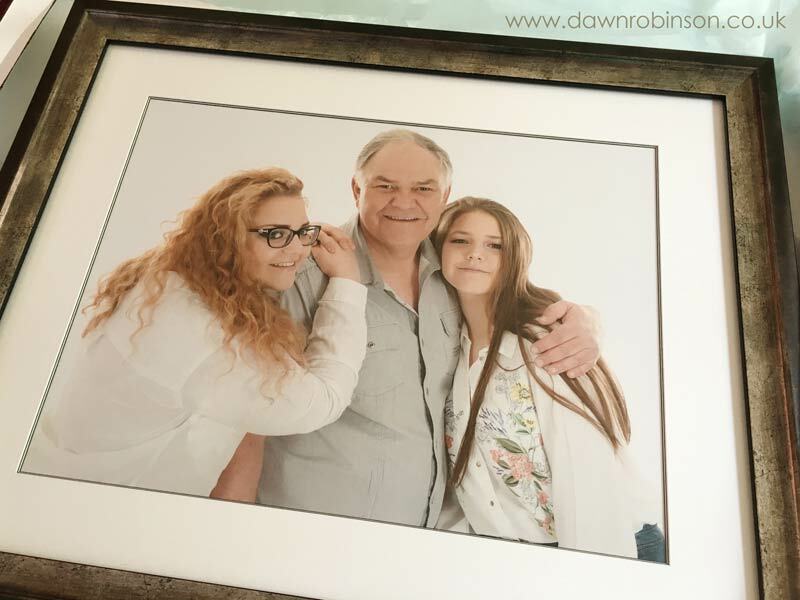 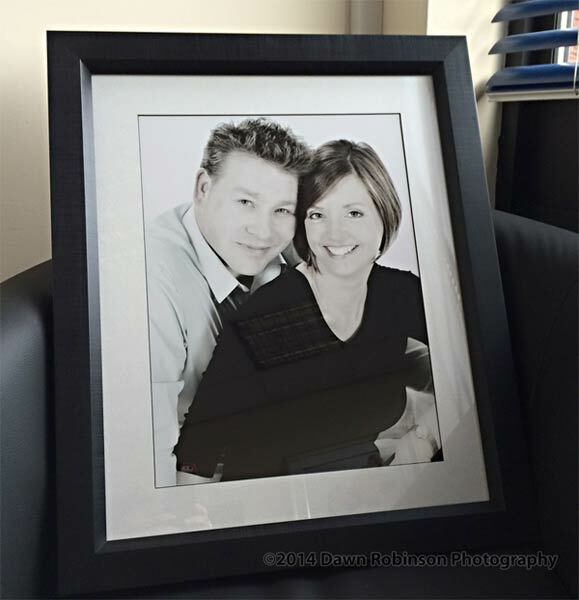 Print finish, size, frame and mounting options are just a few of the considerations to be made when deciding on your final portrait. 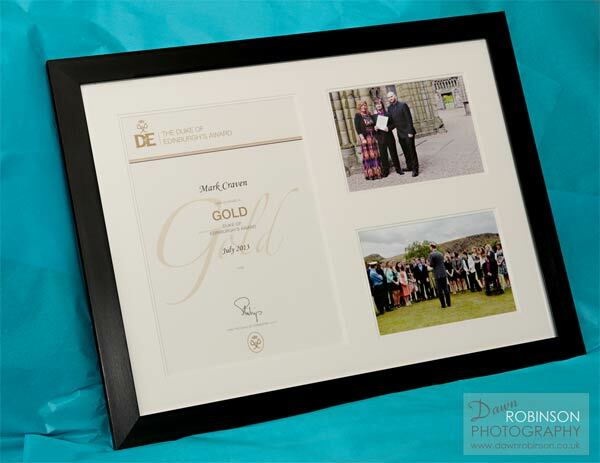 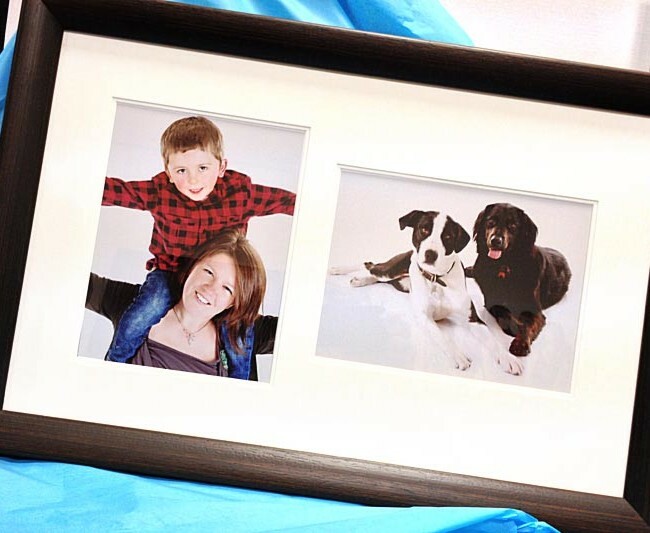 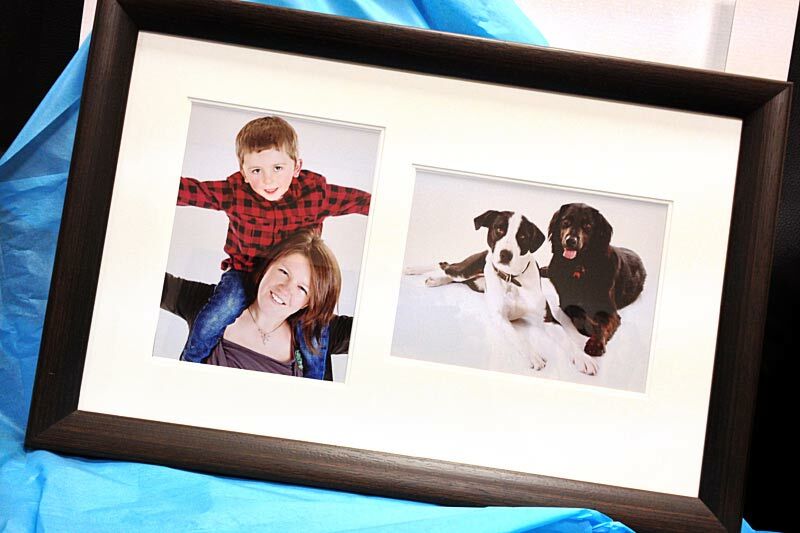 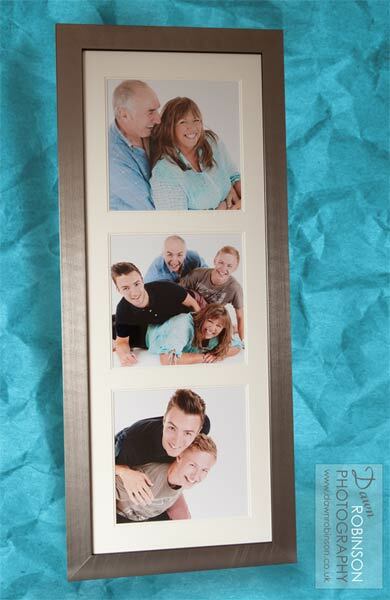 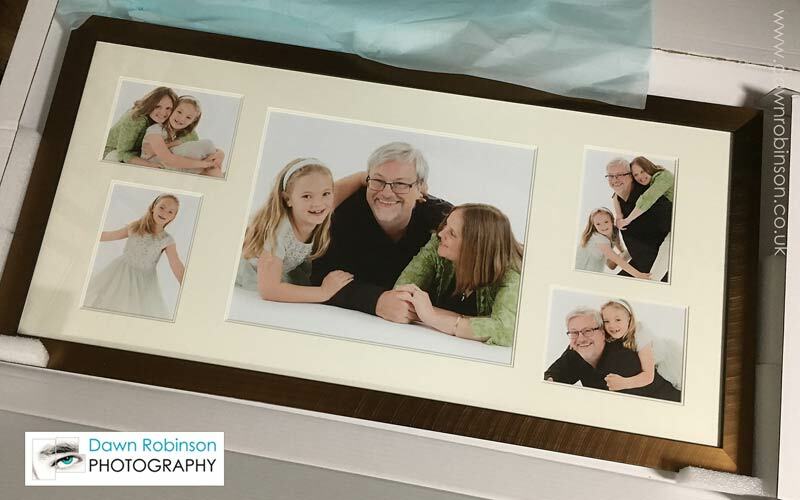 A choice of custom, handmade quality frames are available. 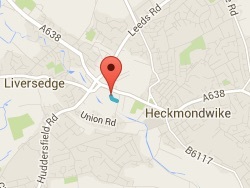 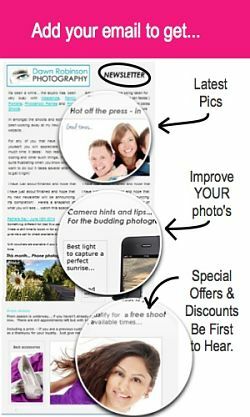 See price guide here. 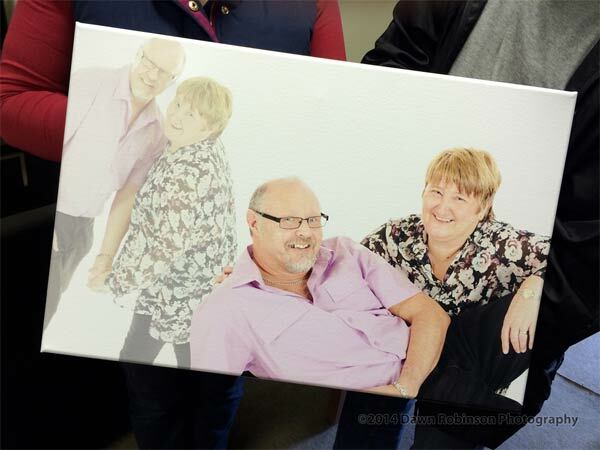 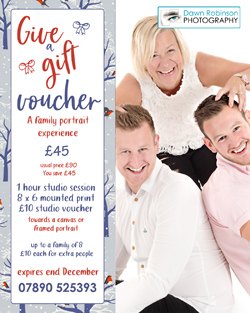 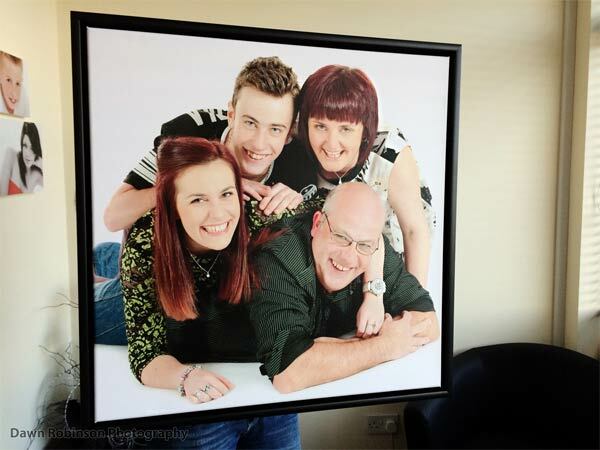 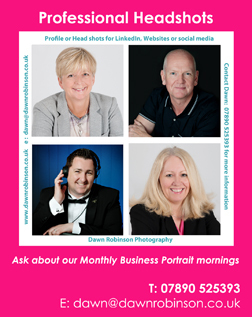 You might have a clear idea of how you would like to display your portrait but full guidance is offered if needed. 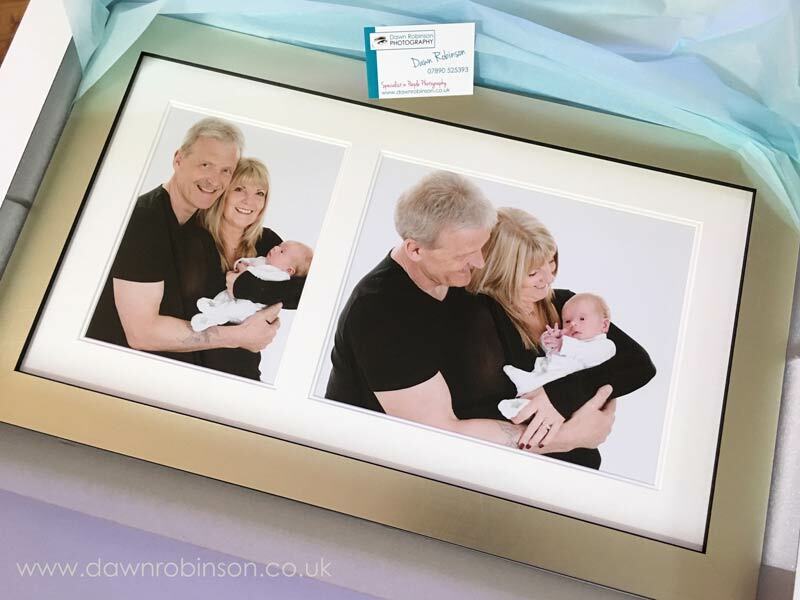 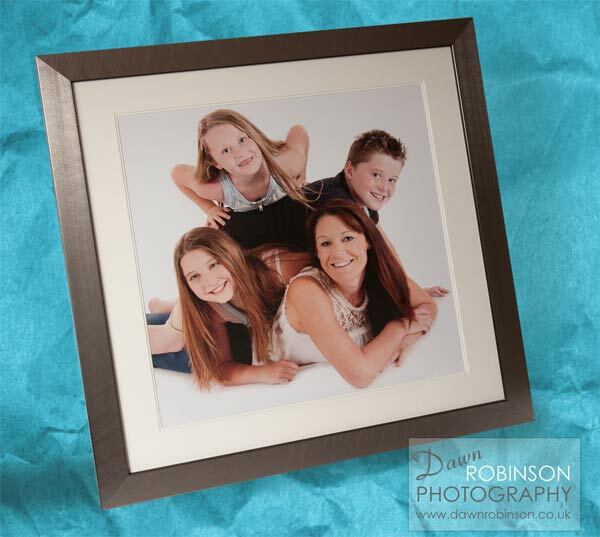 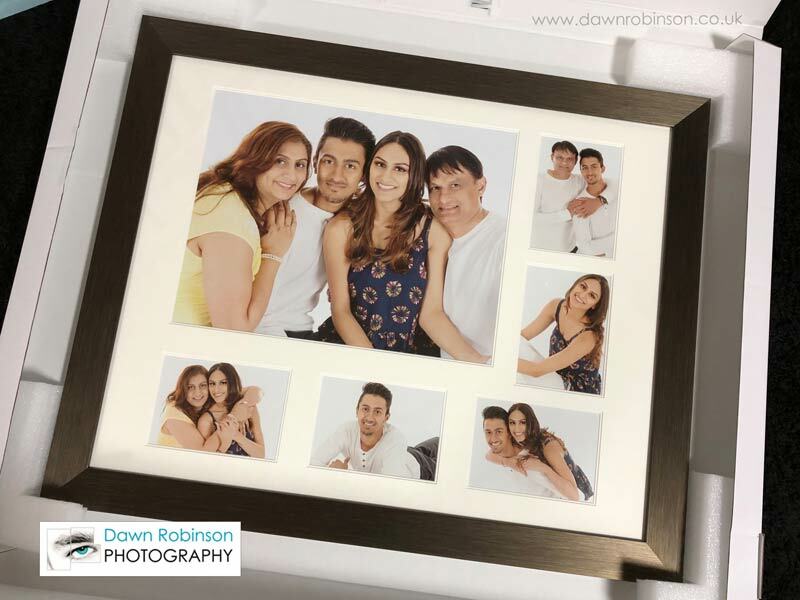 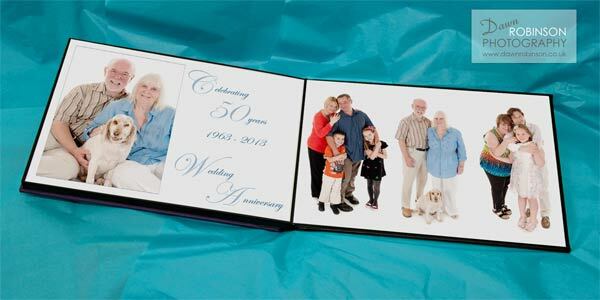 High pressured sales techniques are not part of Dawn Robinson Photography, it is really important to me that you are happy with your chosen product whether it is a frame, canvas, album or print(s).